The opening word-MAH- is a pivotal word.It can have three meanings: HOW-WHAT, WHY. 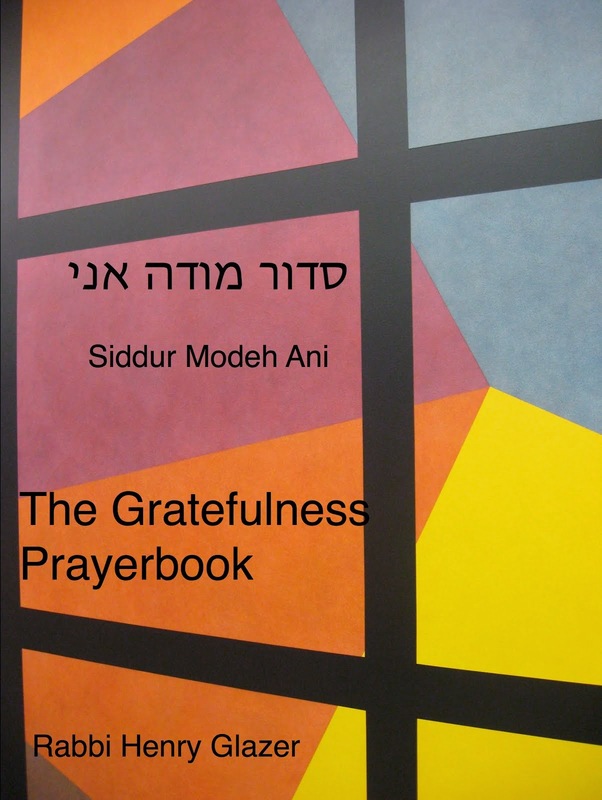 The youngster stimulates discussion and narrative-the Haggadah-the telling, regarding the redemption and liberation of the Jewish people by asking HOW-WHAT, in what ways, is the night of Passover different from all other mights of the year. 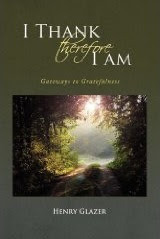 Moreover, she asks WHY , what is the spiritual, historical and philosophical rationale for these differences? 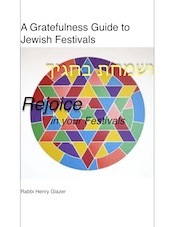 To know the how without the why falls short of a full appreciation of the depth of the Passover experience. "MAH -How different is tonight compared with all other nights!" To evoke and generate a sense of the extraordinary, the marvelous, the feeling of sanctity embedded in Passover-that I believe is the great challenge of the Seder night. 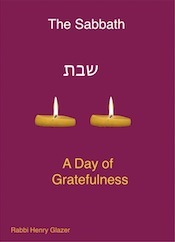 By doing this we remind ourselves and teach our children of the importance of being grateful for the gifts of this celebration-freedom, redemption, rescue,renewal,family, abundance,just to highlight the major blessings. 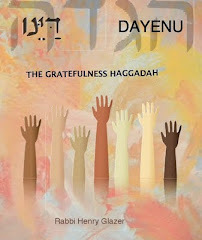 Indeed I believe the operative word of the Seder is contained in the refrain of the popular song-DAYENU, it is enough. More will be discussed about this in later postings. Enjoy the voices of your young ones asking questions; and if there are no young ones at your table, summon forth the youthfulness and innocence of your own souls to marvel anew at the many miracles and blessings of Pesach.